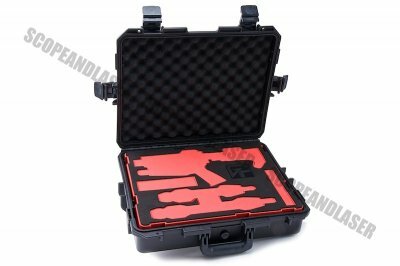 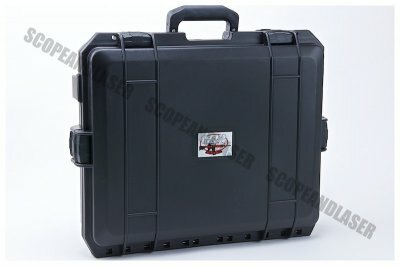 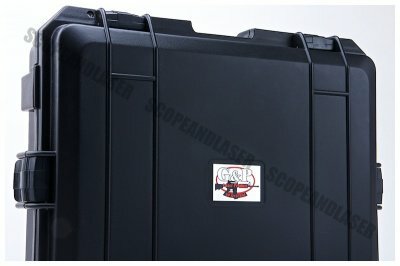 The G&P EGT Transformer Carry Case was made specifically for the G&P Transformer AEG series as you can tell by the cut outs of the foam internal though nothing is stopping you from removing the foam and using the case for other products as well. 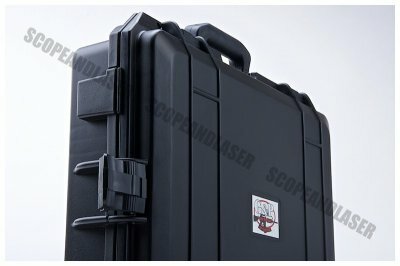 The quality of the cut outs are very accurate and made to fit the two current Transformer rail systems separate from the receiver itself. 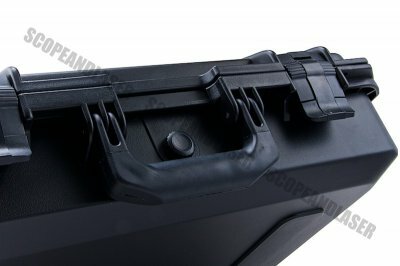 There is one slot for a magazine and a spare compartment for a BB loader or battery.